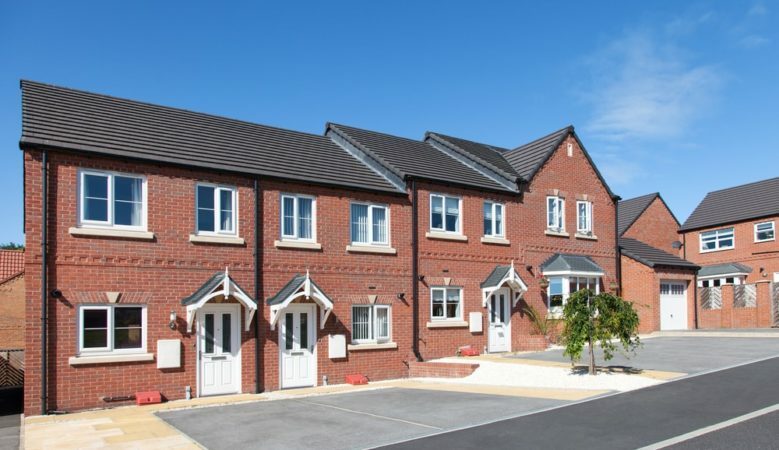 Three quarters of first time buyers in England have benefited from the changes to stamp duty thresholds for first home purchases introduced a year ago, according to new research. An analysis of first time buyers activity since the change was introduced by the Chancellor of the Exchequer in November 2017 by reallymoving also shows that first time buyers in London and the South East have benefitted the most as prices are higher. Last November the Government scrapped stamp duty for first time buyers on properties up to the value of £300,000, while those spending up to £500,000 now pay no stamp duty on the first £300,000 and 5% on the remaining amount. Following the introduction of the new rules some 75% of first time buyers in England have benefited by paying no stamp duty at all or by paying less than they would have done under the old system. The analysis report points out that while the changes have been implemented to help reduce up-front costs paid by first time buyers, in reality the benefit has been felt largely by those in London and the South where house prices are higher. In areas of lower house prices, a large proportion of buyers already fell below the previous stamp duty threshold of £125,000. In the South East, 93% of first time buyers have made savings, compared to 39% in the North East. Of the total amount saved in stamp duty between November 2017 and November 2018, first time buyers in London have enjoyed a 28% share, worth approximately £119 million, followed by the South East at 25% or £106 million and the East at 14% or £62 million. Meanwhile, first time buyers in the North East enjoyed just 1% of the savings, worth £5 million. Despite the fact that first time buyers in London have saved approximately £119 million over the last year, nearly three quarters of those who have benefited from the changes are still paying stamp duty on their purchase, albeit reduced. As a consequence of high house prices in the capital, over a fifth of first time buyers in London in the last year spent over £500,000 on their first home, thereby not benefiting at all from the changes. ‘The Government’s stamp duty giveaway for first time buyers has had little effect in the Northern regions, with the impact broadly increasing the further south you go,’ said the firm’s chief executive officer Rob Houghton. ‘The Government recognised the impact of regional house price variations when it introduced Help to Buy regional caps in the recent Budget, yet stamp duty continues to be applied nationally, remaining a major barrier to thousands who are buying in higher value locations,’ he pointed out. ‘Consequently, first time buyers in the south of England still have some serious saving to do to cover the up-front costs of buying their first home, but the majority are paying less than they did under the old system. Alongside other schemes such as Help to Buy ISAs and shared ownership, 2018 has been a great year to get on the housing ladder,’ he added.